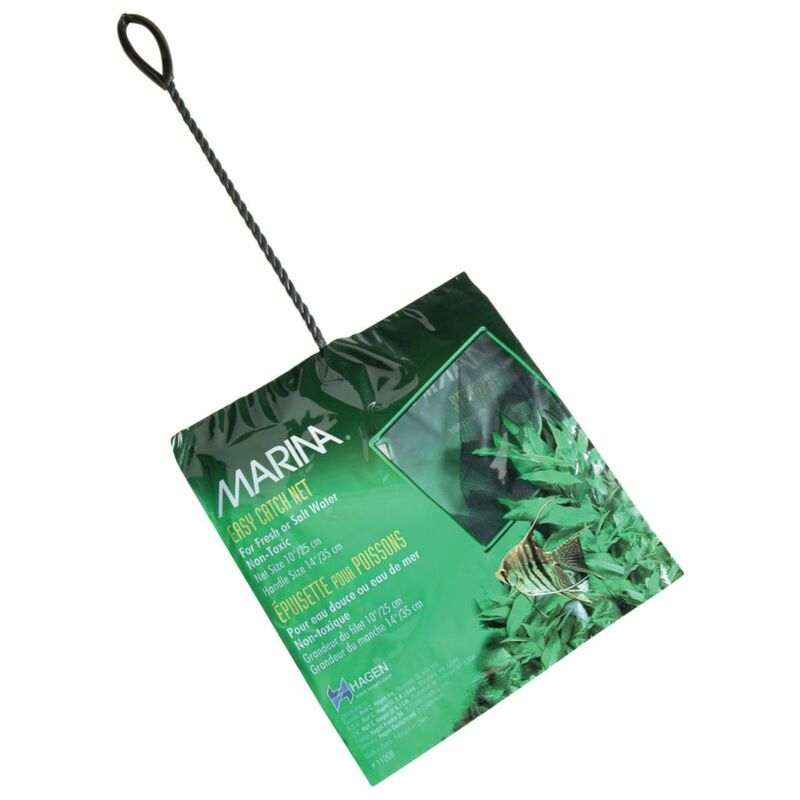 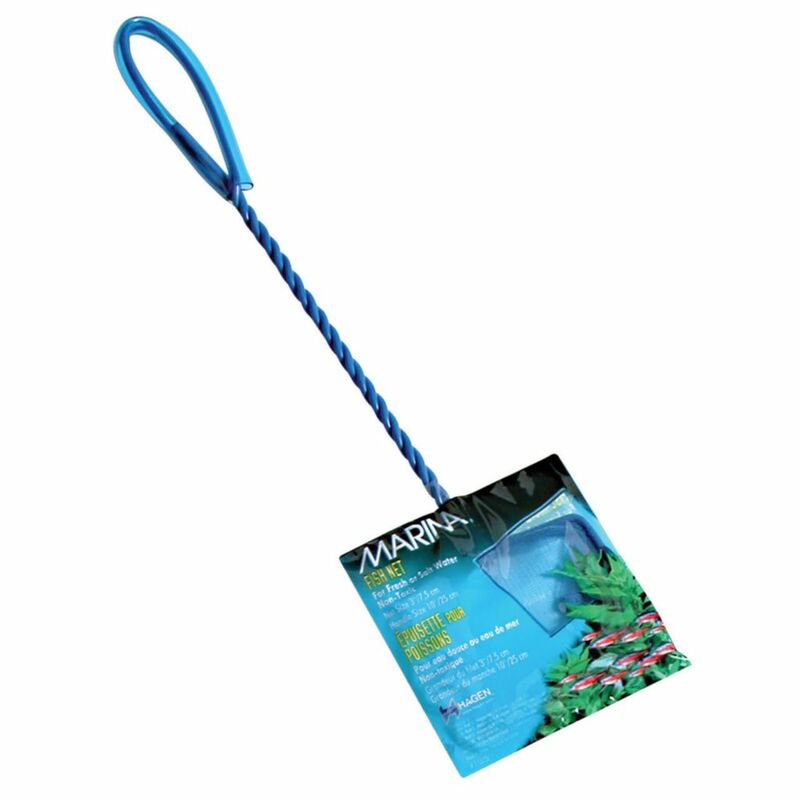 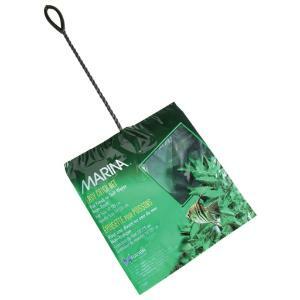 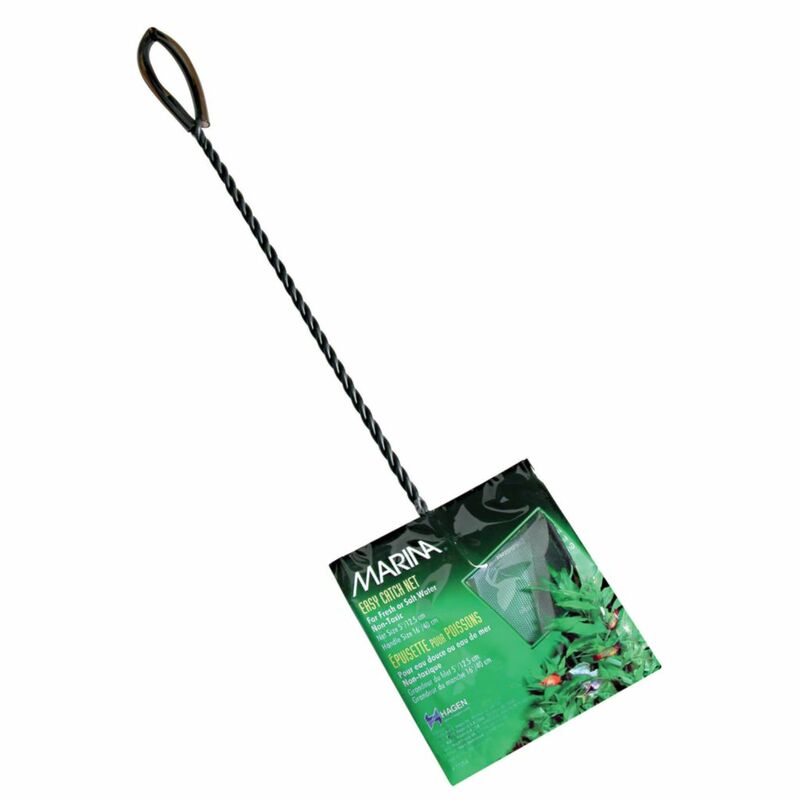 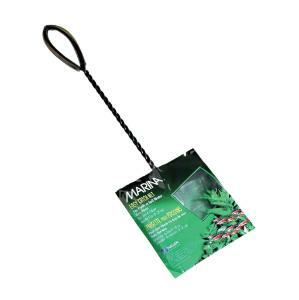 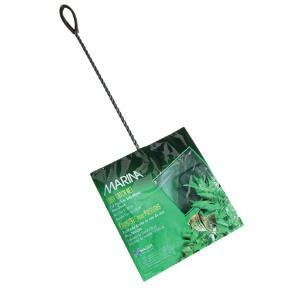 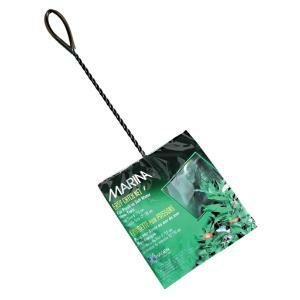 Marina Easy Catch Fish Nets make managing and handling fish very easy and convenient. 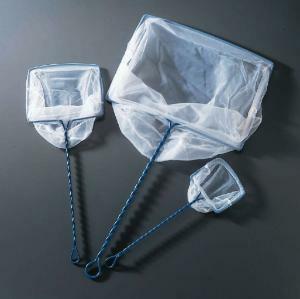 Made with loosely-weaved nylon mesh, the nets allow easy, unhindered movement with minimum water resistance. 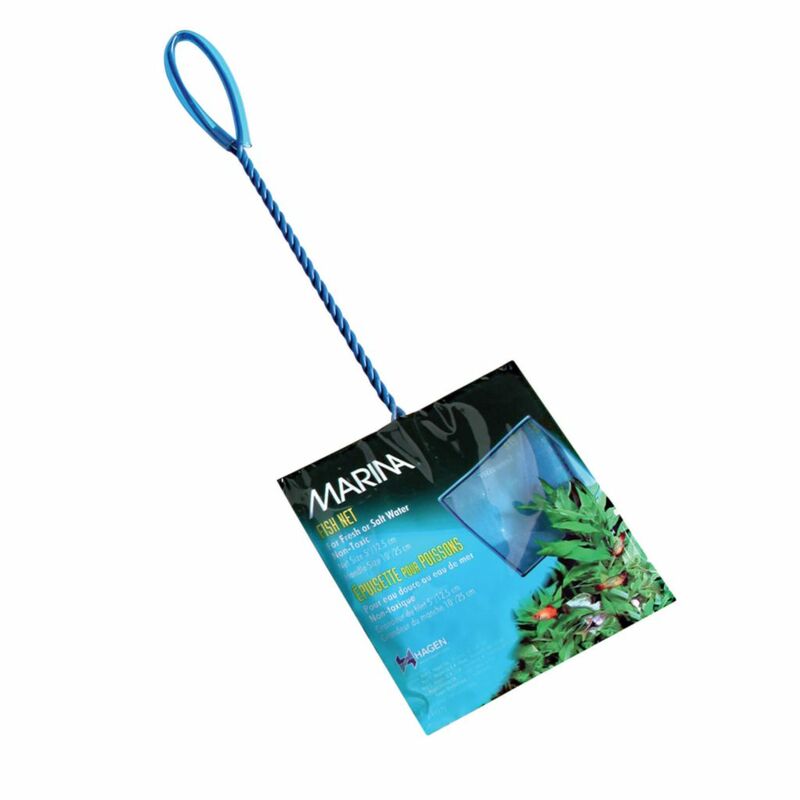 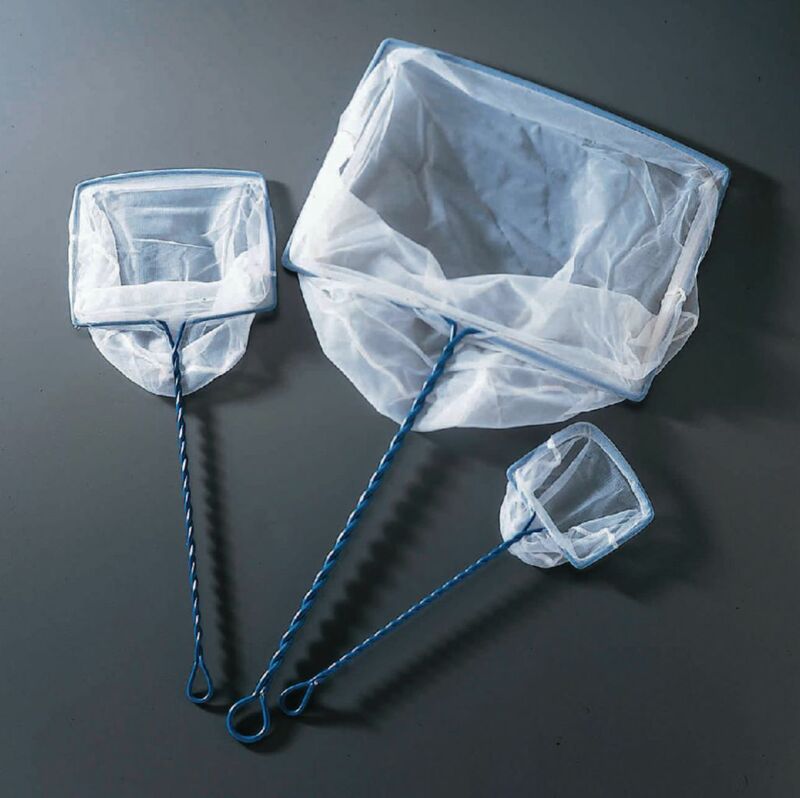 All Easy Catch Fish Nets have vinyl-coated handles that ensure a safe and comfortable grip.